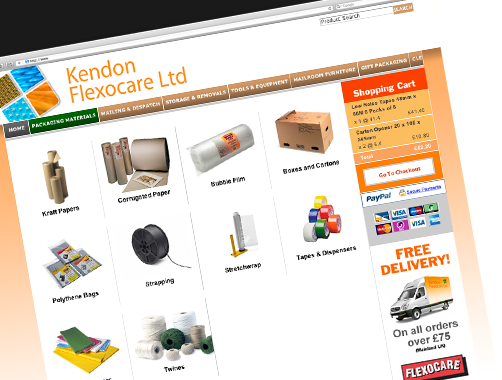 Working with our partners over at Shopcreator we successfully created this online brochure for Kendon Flexocare. 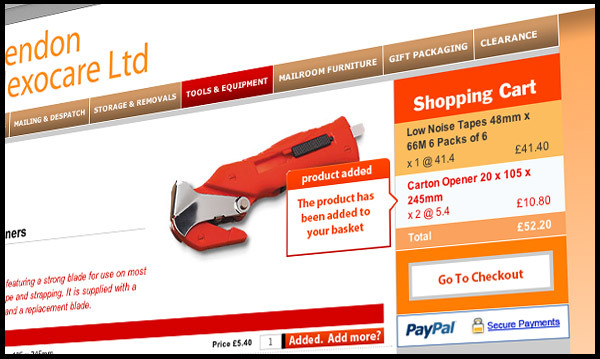 The nature of the business required us to develop a system whereby visitors could purchase multiple products directly from a list of products without navigating away from the page. 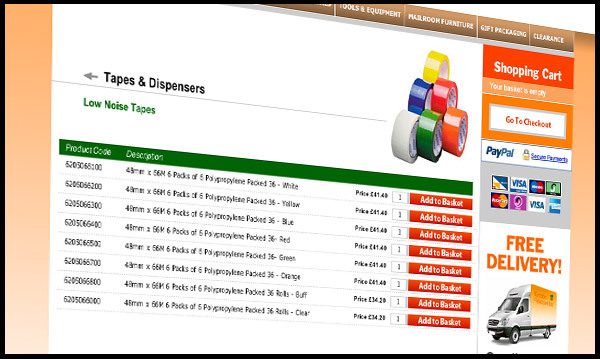 The system also allows large quantities to be added to the basket very quickly and easily when making bulk orders. 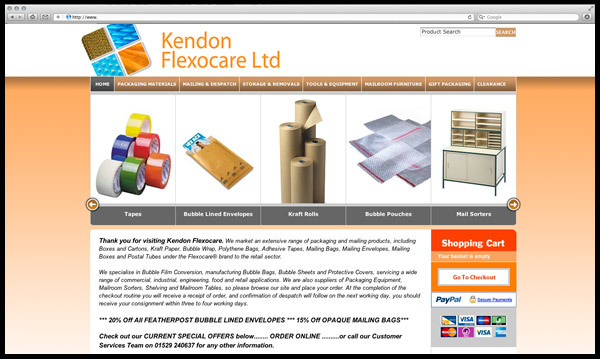 It was refreshing to work with a “solution-minded” web designer who combined technical skills with a commercial acumen. 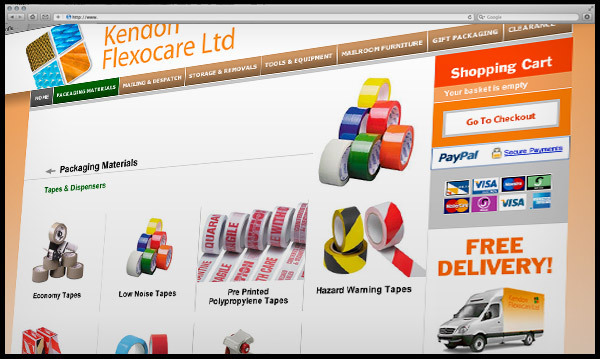 The development work was completed on schedule and within budget, the result has been a new look web-site which has generated sales from both new and existing clients. Quite simply, we are delighted with the progress of the project thus far.